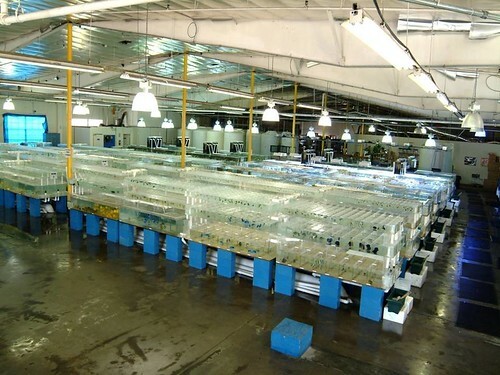 Located just 300 feet from LAX airport, Sea Dwelling Creatures, Inc. is the Nation's largest Marine Wholesaler with over 120,000 gallons of holding tanks. Unlike other Los Angeles based wholesalers, SDC focuses on “SHIP OUT” customers across the country and around the world, which ensures that our "ship out customers" get the first pick at the largest weekly variety available from one location. 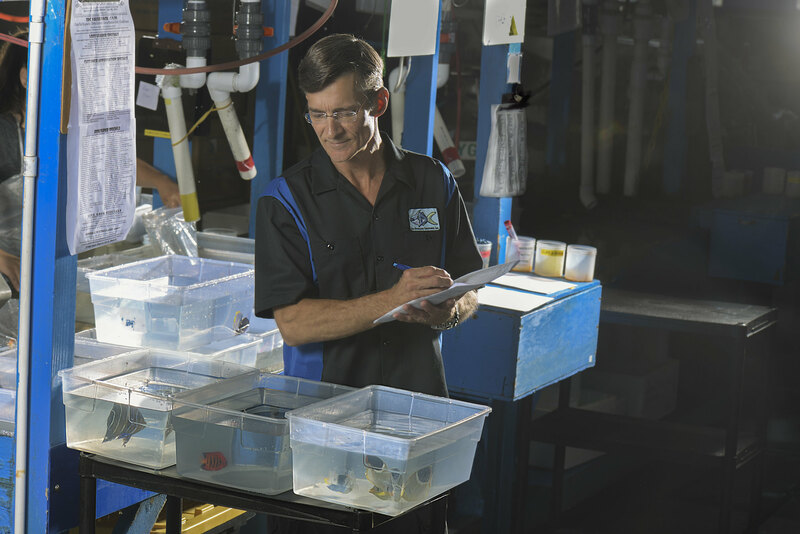 SDC is proud to be part of a select few Wholesale facilities that are certified by the Marine Aquarium Council (MAC). 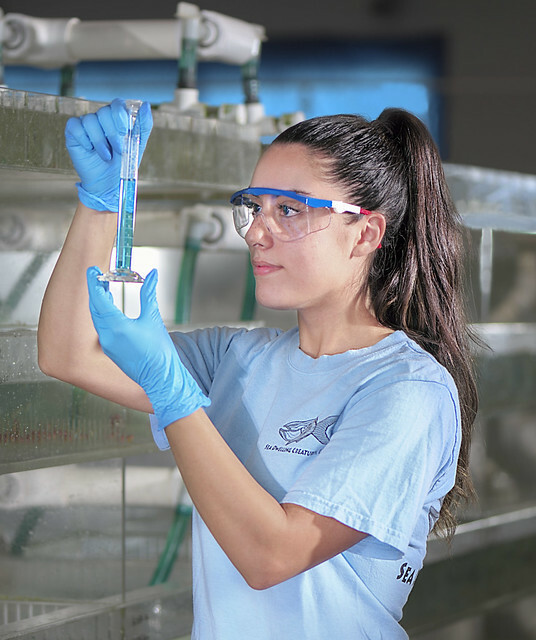 SDC also carries a wide variety of Dry Goods, including Salifert Test Kits, Kent Marine Supplements, Blue Life USA, New Life Spectrum Foods, South Pacific Sunlight (SPS) Lights, ASM G-Series Protein Skimmers, H2O Life Aquarium Foods, Oceanic Salt, CaribSea Substrates, Fish Vet & More.